These characteristics prevent flooding and fires spreading from adjacent spaces. MCT’s are required by Classification Societies and Statutory Authorities, which is inspected during their various inspections. MCT integrity and maintenance has become an important focus in recent years due to several incidences of vessels near sinking and new legislation is to be introduced to maintain registers. Part of an effective management plan should include a MCT survey, that details where every MCT is located, along with its specifications and last inspection date. To maintain the transit block suitability, all cables and pipes installed must be subject to regular inspections and upkeep. 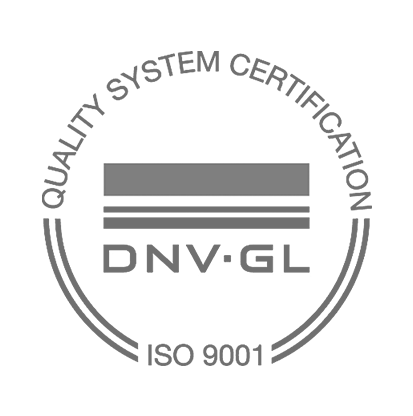 Given the amount of transits that may be installed – (Up to and exceeding 500) – it is important that an accurate register is created and maintained. Many facilities have no record of these transits but once inventoried, logged, inspected, and assigned with a unique number the subsequent integrity management process is easier. 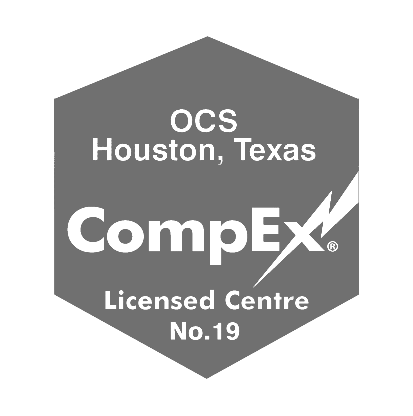 OCS has extensive experience in inspection management, and has been assisting clients with inspections, documentation, compliance, and remediation of these areas since 2000. OCS can supply experienced personnel for all of your MCT Transit management need on a number of offshore installations, drilling rights, production units to help you keep your facility in compliance with industry and regulatory requirements.